Wind Sail can be engraved with up to 100 characters of your thoughts, feelings, names, and dates. 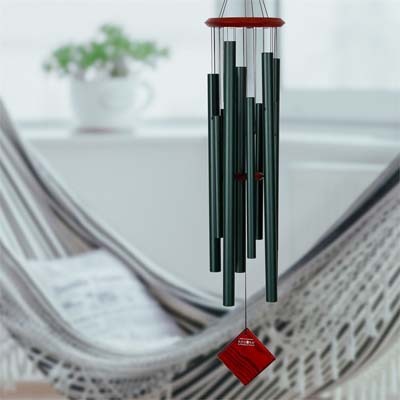 Part of our Encore Collection, this chime has a great sound, a great look and, best of all, is a great value! Because all Encore Collection chimes are tuned to an ancient pentatonic scale, they all sound great together.